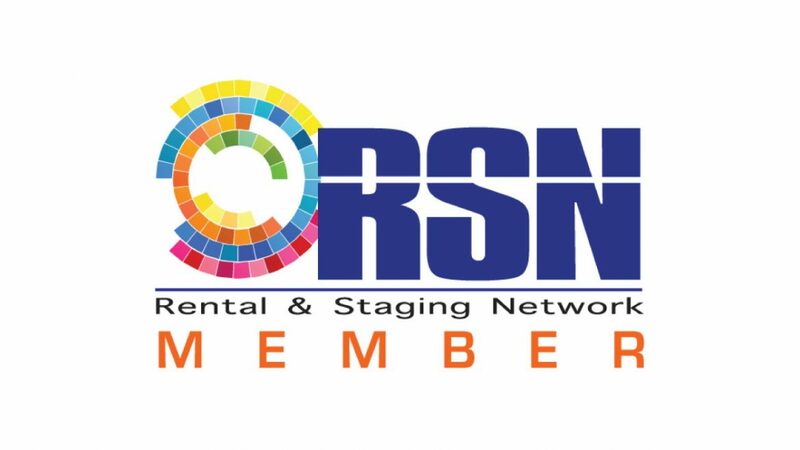 TORONTO, April 9, 2019 – Bespoke Audio Visual is the newest member of the Rental & Staging Network (RSN), a North American network of top tier live event production companies. Members meet stringent criteria for quality AV equipment and technical know-how and are committed to excellence through shared knowledge, solutions and best practices. Members of the Rental & Staging Network would agree that, as a whole, their organization is greater than the sum of its parts. As an exclusive group of like-minded vendors aimed at providing a superior level of service in the technical event industry, their mandate is to focus on quality and service and further the customized approach to technical production, making Bespoke Audio Visual an ideal partner. The network has members across the United States, Canada and Mexico. Bespoke Audio Visual is excited to join their ranks as an exclusive vendor in Toronto and the surrounding area. “The opportunity to join this exclusive network of like-minded companies means we can expand our service delivery area. I am so proud we have been selected for this and I look forward to representing our company in the network” said Kyle Brooks, CEO of Bespoke Audio Visual. Vendors must first submit an application and be approved before becoming a member. The RSN is exclusive in respect to regions — they aim for one member per major market, with a sphere of about 100 miles from their main office. The network will allow Bespoke Audio Visual to continue to offer their clientele tailor-made solutions through a network of partners, allowing for expanded offerings in a multitude of locations. Bespoke Audio Visual brings together a world-class inventory of equipment with an understanding of event planning and management. By offering experienced guidance in the staging and setup of events, Bespoke Audio Visual ensures the best in media optics and brand awareness. Armed with industry experience Bespoke Audio Visual understands that an event is more than a gathering, it is an opportunity. These opportunities require the fundamental principles of project management, experienced event production management, and technical equipment expertise.